Known to support prostate-specific effectiveness. Helps the normal emptying of the bladder. 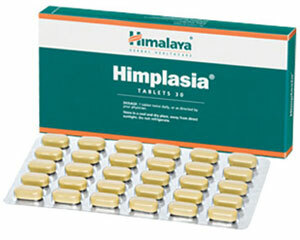 Assists the body's natural efforts to balance hormones and supports a normal prostate gland. Promotes normal overall urogenital function. Box of 1 blister-pack strip of 30 tablets.